MTSMIT.PHOTOGRAPHY is proud to support the Give Back to Nature project. The quest to plant a million trees. For every print ordered through my website a donation will be made to the Give Back to Nature Project, which will directly contribute to the planting of trees in countries suffering from deforestation. I am part of the Artist’s giving Back group. 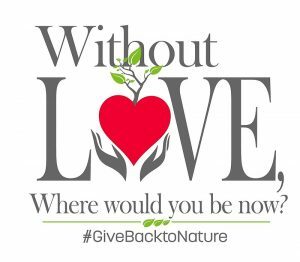 For more information on this project or to make a direct donation please visit Give Back to Nature’s website. So far - buy some art and help me plant more to heal our Planet.